We are experienced analysts providing the highest quality services and insights to small/mid-cap healthcare and life sciences companies, and to investors. Our core focus is institutional quality issuer-paid research in the biotech, medtech, speciality pharma, and consumer health sectors. Under MiFID II, whether you are an asset manager or a private investor, you can receive Trinity Delta research. Our research is paid for by our corporate clients and we do not carry out any execution business. We do and will continue to make it freely available to all investors via multiple platforms (Trinity Delta and MiFID II). Franc Gregori is a clinical pharmacist who worked with Boots, Eli Lilly, and Pfizer before moving into the City as an analyst. He has worked as a life sciences and healthcare analyst at various institutions, including Robert Fleming, BZW and BNP Paribas, covering everything from large pharma down to micro-cap healthcare service companies. 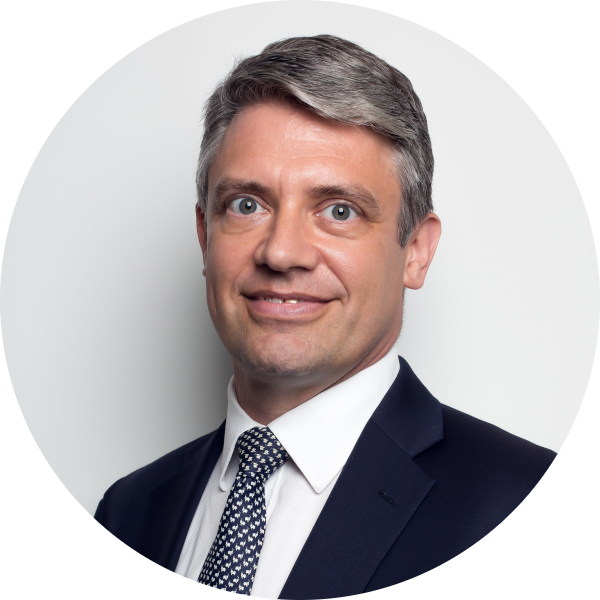 He has been involved in a number of major transactions and has considerable experience of M&A, IPOs, and other advisory and corporate activities. He gained his pharmaceutical qualifications at the Welsh School of Pharmacy and King’s College, London and has an MBA from Cranfield business school. Mick Cooper previously headed up a team of 15 healthcare analysts at Edison Investment Research, and was also the life sciences analyst at Blue Oar Securities. 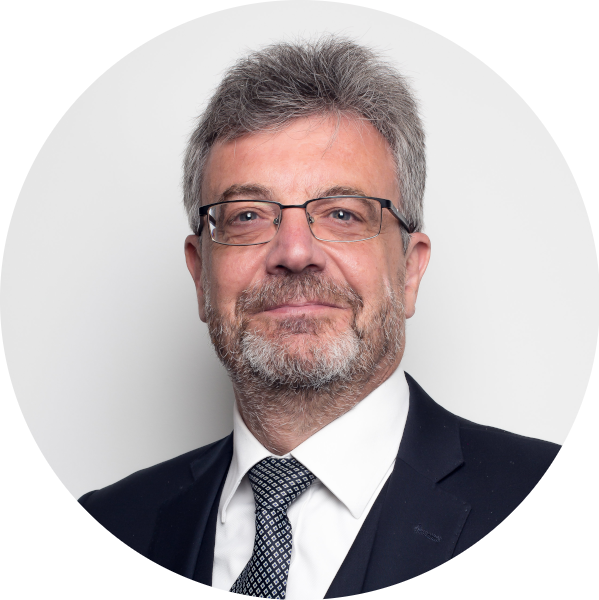 He has experience of all areas of the healthcare and life sciences industries. He has a PhD from Cambridge University in developmental biology, a MBA from INSEAD business school in France and is a CFA charterholder. 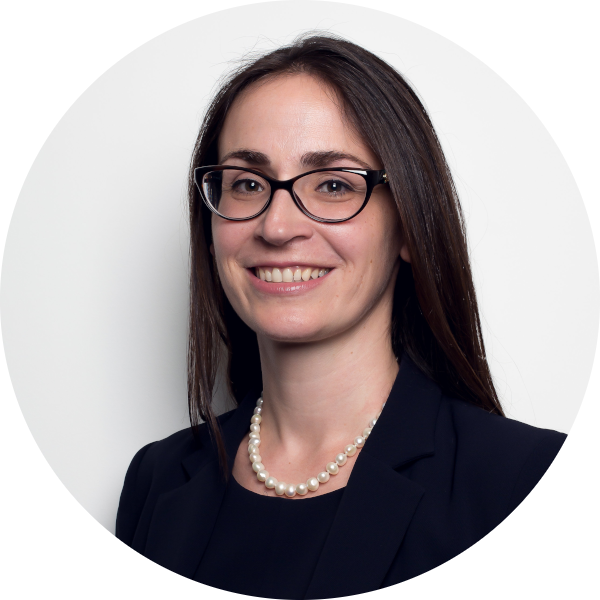 Lala Gregorek has broad experience as a life sciences analyst gained at Canaccord Adams and at Edison Investment Research, where she held various senior roles within the healthcare team. She has also worked in risk management at both Dresdner Kleinwort and Lehman Brothers, as a credit analyst focused on the financials sector. She holds an MA in Biological Sciences (University of Oxford) and an MPhil in Bioscience Enterprise (University of Cambridge). Katherine Genis has worked extensively in the US and Europe in capital markets in the life sciences space primarily as a sell side analyst at various institutions including BNP Paribas, ING and Deutsche Bank, where she has covered a large breadth of companies in pharma, medtech, biotech and retail. She has also worked as a director of investor relations for two US biotechnology concerns, Celera and Applied Biosystems. She holds an MBA from Boston University. We pride ourselves for our integrity and professionalism. Our word is our bond.